Location, Location, Location! Rock Canyon HS. Fast access to C-470 and I-25. Beautiful 2-story, single-family home with partially-finished walkout basement! Your future home offers 5 bedrooms and 3 bathrooms. Main level has formal Living Room with floor-to-ceiling windows looking to the front yard, Dining Room, eat-in Kitchen with stainless-steel appliances and walk-in pantry, and spacious Family Room with gas fireplace and 2-story ceiling. Upper level has 4 bedrooms, including the grand Master Suite, with private deck offering beautiful Mountain Views, and private 5-piece bathroom with his/her walk-in closets. Full walkout basement is partially finished, and perfect for your entertaining needs! Relax on the expansive back deck! Great home! Great neighborhood! Call now to schedule your personal showing! Listing provided courtesy of Trelora. SchoolsClick map icons below to view information for schools near 9951 Prairie Falcon Lane Highlands Ranch, CO 80130. 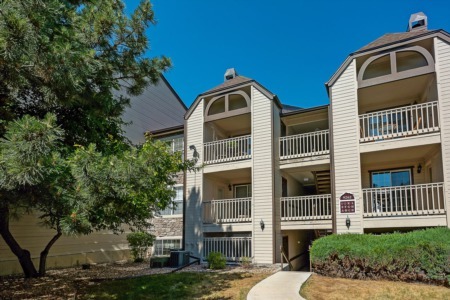 Home for sale at 9951 Prairie Falcon Lane Highlands Ranch, CO 80130. Description: The home at 9951 Prairie Falcon Lane Highlands Ranch, CO 80130 with the MLS Number 5066025 is currently listed at $625,000 and has been on the Highlands Ranch market for 70 days. 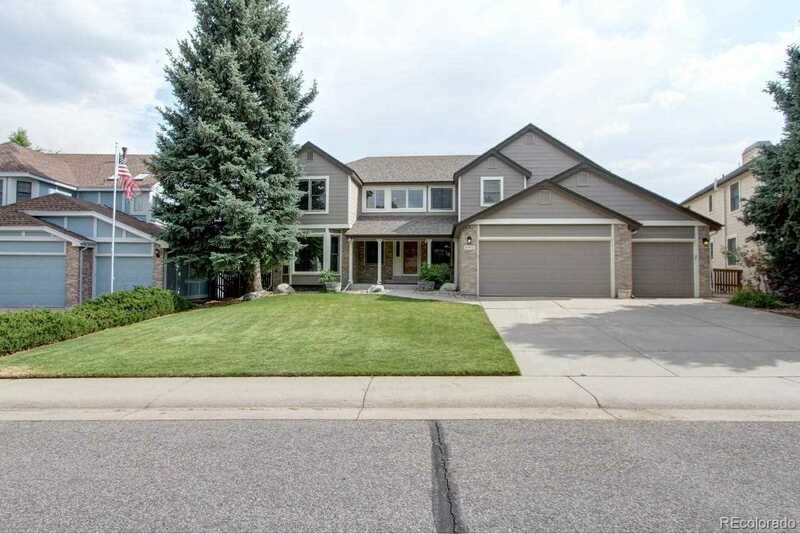 You are viewing the MLS property details of the home for sale at 9951 Prairie Falcon Lane Highlands Ranch, CO 80130, which is located in the Highlands Ranch subdivision, includes 5 bedrooms and 3 bathrooms, and has approximately 4605 sq.ft. of living area.